A cake is an essential part for any celebration or occasion. Flowers play the vital role in the occasion with their beauty and make the moment much more ornamental and festive. Baked with love, the cake has the power to change the mood of your loved ones. A delicious cake from your side can lead the way to your loved one’s heart. 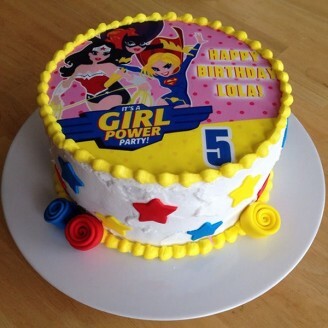 Whether you have an athlete or a princess, this cake will thrill your birthday girl. With creative ideas and simple techniques, cakes are transformed into birthday treats that party guests will adore. •	Present this beautiful cake to convey heartwarming wishes in the best possible manner. •	Present this delicious cake to make the memories of the celebrations cherished forever.